Huda, Huda, Huda. A lot of darker skinned women have peeped her Instagram feed and have a few questions. 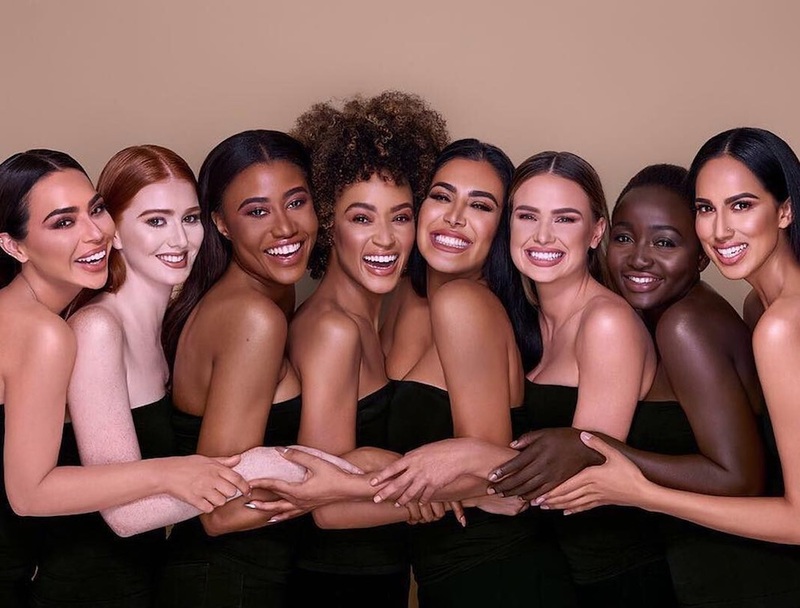 Is her latest foundation release – the #fauxfilter – a legitimate stab at inclusion, or is it pandering? Certainly, many of us have concluded the latter, and have given her foundation a wide berth. Some of us however, have stanned for her, asking us to remember she is a ‘woman of colour too’. We’re not too fussed on that argument given the deeply-rooted, brazen, in your face, gendered anti-black racism women continue to face in the UAE, including in Huda’s home city – Dubai. The relationship between black women of African descent and Arab women is a long and deeply vexed one – but let’s not get into that now eh? But what of Huda Beauty’s foundation? Well we tried it anyway. It actually felt gorgeous for the most part. It had amazing coverage and was a PERFECT colour match. It stayed on flawlessly for hours. It did however feel a little heavy at times and the scent took a bit of getting used too. While it felt amazing to us, if you have sensitive skin, the foundation may or may not work for you. It had that feel that it could break you out at a moment’s notice (though it didn’t for us). While it’s certainly a great foundation, do your research before rushing past the Fenty Beauty counter to spend your money here.